With effect from 28 March 2003, admission and pupillage are governed by the new provisions of the Legal Practitioners Ordinance, Cap.159, Laws of Hong Kong ("the Ordinance") and its subsidiary rules. General admission is governed by section 27 of the Ordinance. 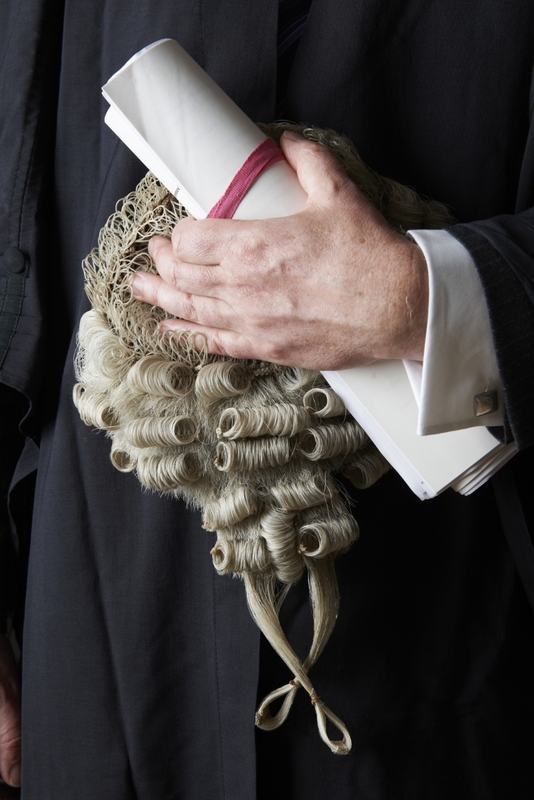 Qualifications for general admission prescribed by the Bar Council are set out in the Barristers (Qualification for Admission and Pupillage) Rules ("B(QAP)R"). However, the prevailing route of getting qualified is through obtaining a PCLL in any of the three universities in Hong Kong, namely the University of Hong Kong, the City University of Hong Kong and the Chinese University of Hong Kong. Post-graduate Certificate in Laws (PCLL) is a pre-requisite for entering the Bar Profession. It is a practical legal training programme which allows its graduates to proceed to pupillage. A person, who has completed his Bachelor of Laws (LLB) or Juris Doctor (JD) or equivalent legal studies in other common law jurisdictions, is eligible for admission to the PCLL in one of the three universities, namely the University of Hong Kong, the City University of Hong Kong or the Chinese University of Hong Kong. To be qualified for admission as a barrister, a solicitor in Hong Kong must have been admitted as such for at least 3 years either immediately or in any case not more than 12 months before the date of his application for admission and during that time he was in practice as a solicitor in Hong Kong or was employed by the Government as a legal officer (as defined in the Legal Officers Ordinance, Cap.87). (d) pass the Barristers Qualification Examination (BQE). Pursuant to section 5 of the B(QAP)R, the BQE is held at least once a year. It consists of five examination papers covering subjects on Contract, Tort, Property Law (including Real and Personal Property), Conveyancing, Equity (including the Law of Trusts), Criminal Law, Criminal Procedure and Criminal Evidence, Hong Kong Legal System and Constitutional and Administrative Law, Company Law, Civil Procedure and Civil Evidence, and Professional Conduct and Advocacy. Procedure for application for admission as a barrister are set out in the Barristers (Admission) Rules ("B(A)R"). Notwithstanding the repeal of section 27A of the Ordinance, the Court may at any time admit a person belonging to this category as a barrister in accordance with section 27A as that section existed before its repeal subject to a maximum of 4 persons so admitted in any period of 12 months. In this case, the Barristers (Qualification) Rules shall apply.